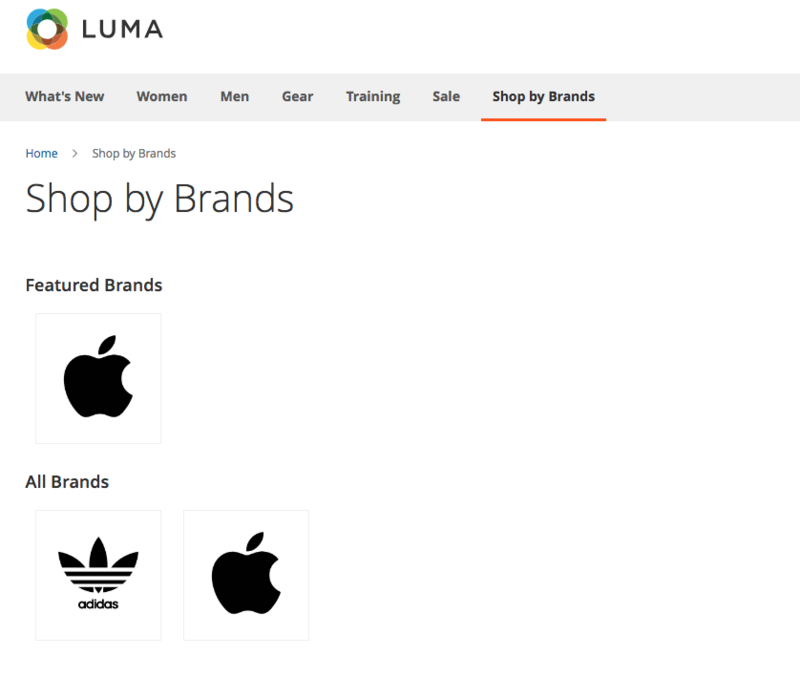 This shop by brand extension allows you to create brands for your shop; each brand can be named, described and assigned a logo. 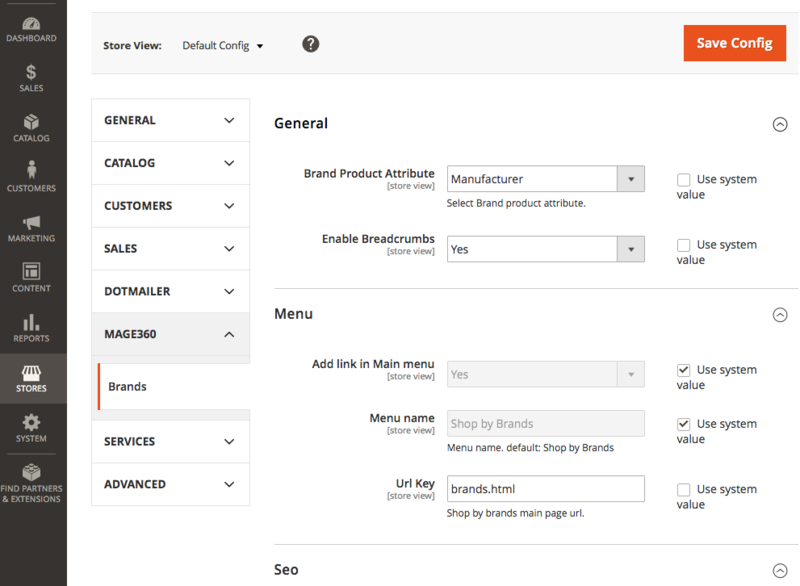 A brand will be linked to an attribute of the product, so on the brand page, you would see all the products associated with it with layered navigation for easy filtration. Brands main page and individual brand have clean url. 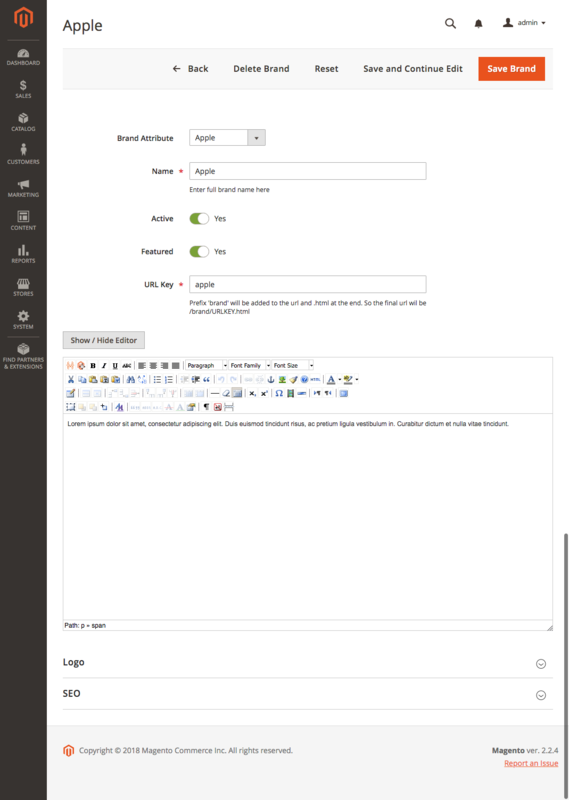 You can also specify meta keywords and description. Brand details – Name, Description, logo, featured, active. 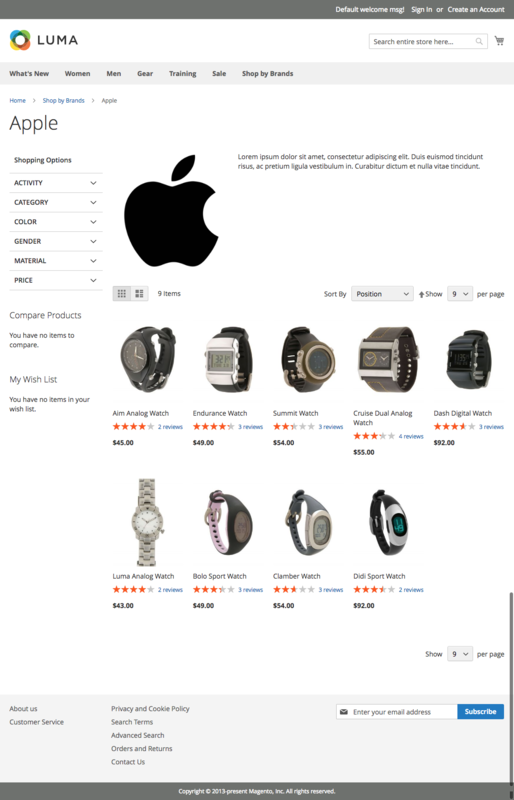 Main Brands page – Display all brands. Featured brands will have a separate section. Clean urls – choose main brands page and individual brand page urls. Products collection: Products are linked to the individual brand by an attribute. On the brand page, you will see all the product with pagination and sortings. Layered navigation – an Individual brand page will also display layered navigation. 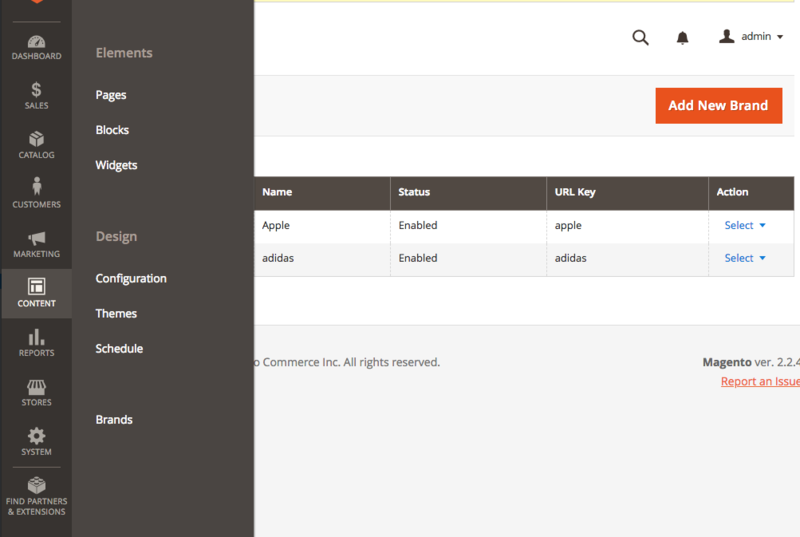 Add shop by brand link to the main navigation.